Dr. Douglas Elliott has been providing outstanding orthodontics to children, teens, and adults since 2004. He is Board Certified in Orthodontics and a Diplomate of the American Board of Orthodontics. 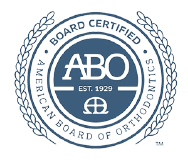 Fewer than 25% of all orthodontists meet the rigorous testing requirements of the American Board of Orthodontists to receive this distinction. He attended the University Of Connecticut School Of Dental Medicine, where he received his Doctorate of Dental Medicine degree and completed his orthodontic residency. Prior to becoming a dentist, Dr. Elliott honorably served his country as a surface warfare officer in the United States Navy. Dr. Elliott is committed to making your orthodontic experience exceptional by delivering sensational smiles in a fun atmosphere while offering the latest in technology and the most advanced treatment techniques. Because of his commitment to providing only top quality care, Dr. Elliott stays current with the latest technological advances in his field by regularly attending continuing education courses and seminars. Recently, Dr. Elliott was invited by the 3M Health Care Academy to be an expert speaker at the Incognito Hidden Braces Golden Circle of Excellence Conference in New York, NY. 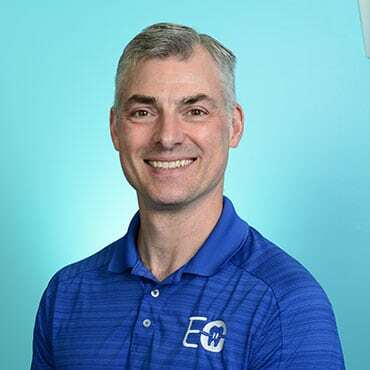 When he is not working, Dr. Elliott loves taking advantage of all of the outdoor beauty that New Hampshire has to offer — hiking with his two dogs, or skiing, swimming, and biking with his wife, Audrey and his two children.